Popular with the locals, this dapper haunt oozes bonhomie thanks to a solid team led by industry vet Scott McIntosh, whose feel-good American classics are consistently executed by a tight kitchen. Service is sharp. 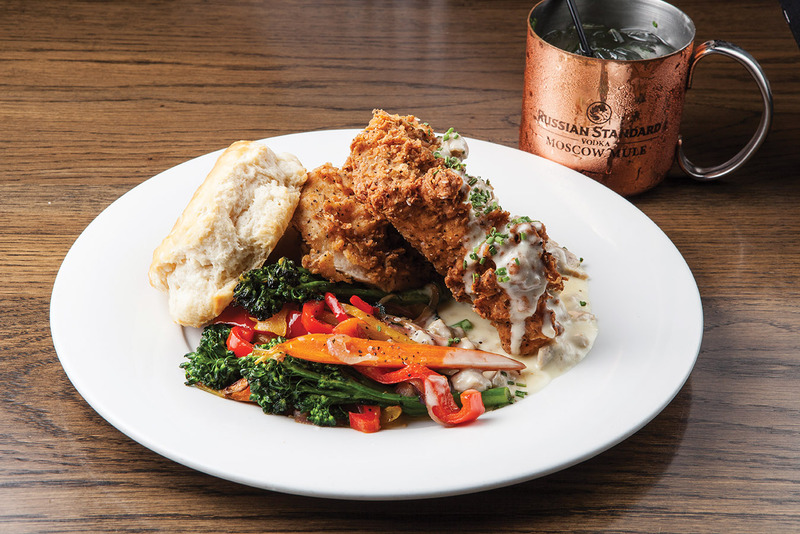 Look for a homey meatloaf, laudable fried chicken with yummy mashers and fresh biscuits, and house-made desserts. Modern cocktails and a roomy patio only increase the pleasure factor. 5775 E. Santa Ana Canyon Road, 714-283-1062. Second location (not yet reviewed) in Laguna Beach.